Don't let your building projects get put on hold! 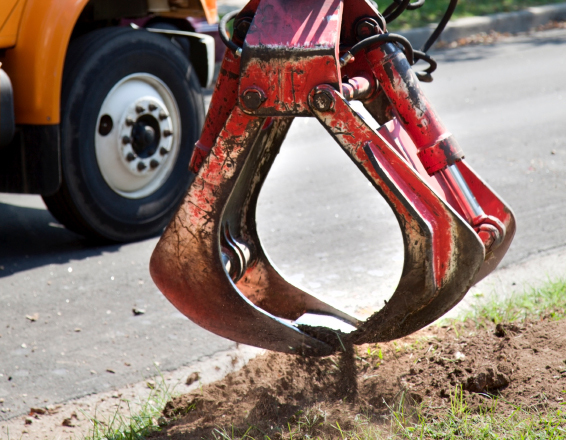 When it comes to your next construction or landscaping project, choose efficiency. 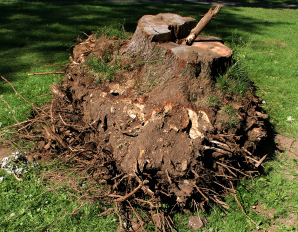 Big Guys Tree Service can quickly remove trees, brush, and other debris from your property at affordable rates. It doesn't matter if you're working on a brand new construction project, or you just need a fresh start for your landscaping, we can help! 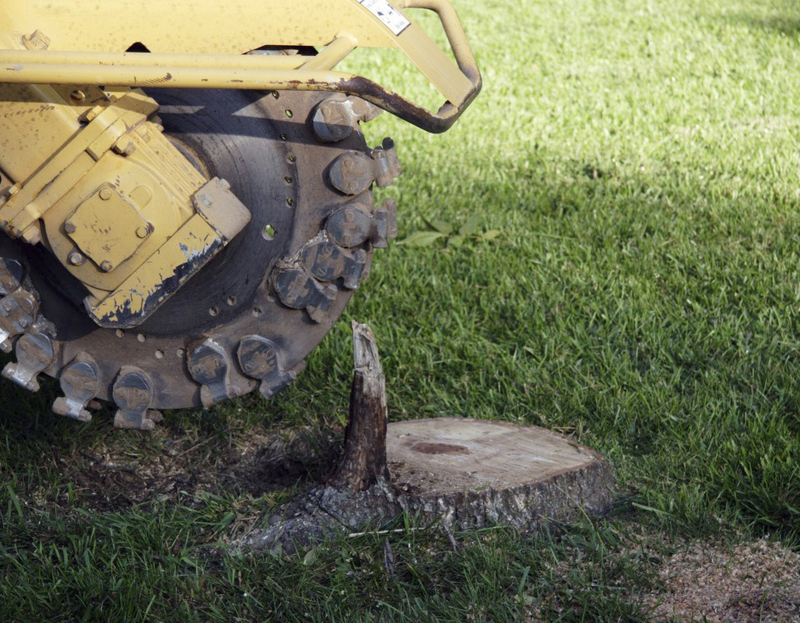 Big Guys Tree Service has a large fleet of well maintained, top-of-the-line equipment that can help clean your lot quickly and efficiently, so you can get your residential or commercial construction project underway without any hindrances. We are ready to go at a moment's notice to accommodate the tough timelines that you face! 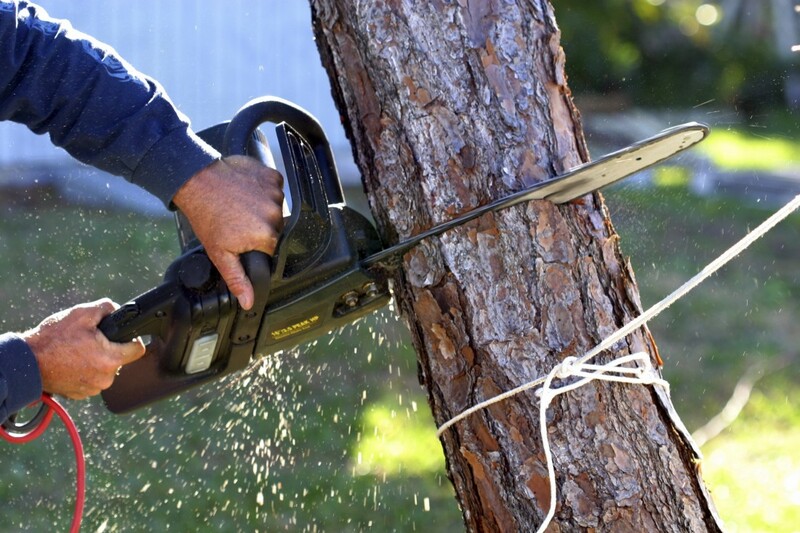 With over 40 years of experience, Big Guys Tree Service has skills and experience needed to clear any size lot while staying on schedule and within your budget. We've worked with countless builders, contractors, and construction companies, accommodating strict deadlines and budgets. As a valued partner in your project, we'll go the extra mile to be thorough and work around any other equipment or workers on the job site. 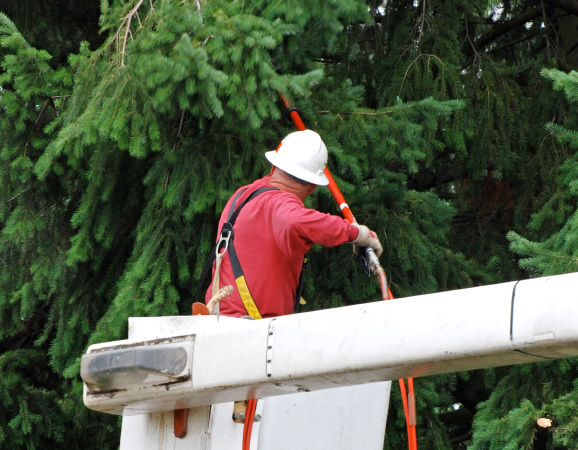 We're available to service residential, commercial, and municipal properties. "Very professional. Came out the next day and quickly took down the 100ft pine next to the house. They also took down another tree for an additional fee when asked. The site was left clear of debris. All of the employees were courteous. 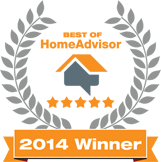 I will definitely hire them again." "They cut down a large tree that had fallen across our street after a major storm when all other tree companies couldn't get to me the same day. Affordable price."